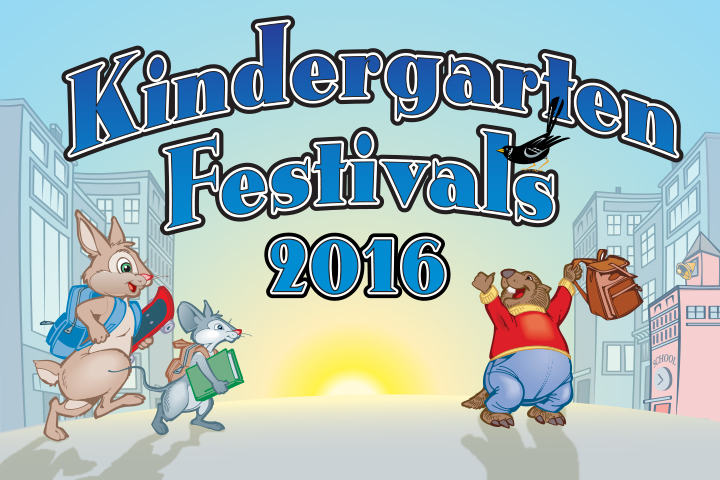 Kindergarten Festivals for incoming 2016-17 kindergartners and their families include parent workshops, free school supplies, dental screenings and lots of fun activities. • March 19 at Burcham Elementary School, 5610 Monlaco Road, Long Beach. For more information, call 435-4080, ext. 19.